The Pint Cycle has made its pedal print throughout the City of Fishers over the past year, and the BYOB, drink and bike program is now partnering with new Indianapolis business Garden Party Botanical Hard Sodas. 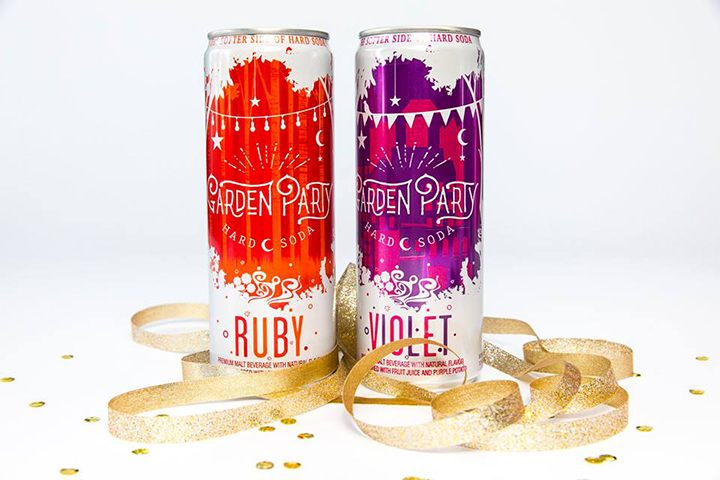 Garden Party, which launched in November, was the recipient of the Beverage Industry Magazine’s 2016 Innovation of the Year award. Garden Party is based in Indianapolis and distributed by Monarch Beverages. The Pint Cycle plans to offer samples of the beverage for no additional cost during its tours and also partnering with Brixx Wood Fired Pizza, 8594 E. 116th St., to create special cocktails using the Violet and Ruby drinks. The partnership will begin after this month. For the sampling option, a representative from Garden Party will be present to provide drinks to the riders. The four-pack of 12 oz. cans retail for an average of $9.99. They are available in Big Red Liquors. “We are just really excited to be involved on a community level with a city like Fishers,” Edds said. For more, visit drinkgp.com or thepintcycle.com.